Facebook appears to be committed to making fake news a thing of the past, but it remains to be seen how effective the social media giant’s latest strategy will be. Facebook has unveiled another strategy in its fight against fake news. In an announcement on August 28, 2017, the social media giant declared pages that repeatedly share stories marked as false “will no longer be allowed to advertise on Facebook,” ultimately stopping the distributors from being able to profit from the site. Facebook has been a breeding ground for fake news because of the ease at which users can share information, as well as the lack of editorial/fact-checking surveillance. The company’s latest attempt to hinder the spreading of misinformation may not be the technologically dazzling strategy we might have come to expect from a business making pioneering in-roads into areas such as AI, AR and even telepathy, but it is at least proof that Facebook remains committed in its goal to making fake news a thing of the past. Facebook’s ego and reputation were badly bruised after the 2016 US elections, when many commentators – including a Harvard study and indeed Donald Trump’s own digital director, Brad Pascale – suggested that the social media site had been pivotal in the dissemination of alarmist and false news stories concerning the presidential candidates. And while Facebook founder and CEO Mark Zuckerberg dismissed this at the time as a “crazy idea”, the company has since gone on to develop a series of strategies designed to tackle the problem. In January 2017, it launched “The Facebook Journalism Project” – a multi-pronged scheme to attempt to build stronger relations with media organizations; and, in April 2017, Facebook rolled out “Related Articles” – a feature that provides additional perspectives and information to stories shared on users’ news feeds, including articles fact-checked by legitimate, third party sites. 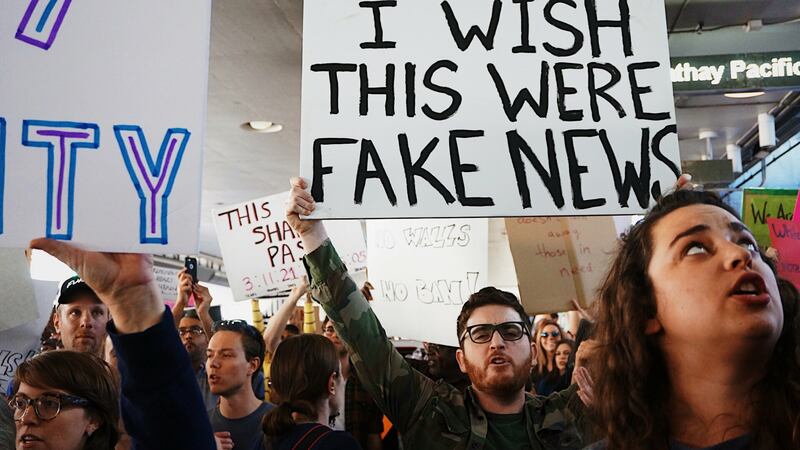 Unfortunately, it seems that Facebook’s prior attempts to combat misinformation have not proved highly effective, with some reports suggesting that certain stories labelled “fake news” have actually increased in traffic as a result. However, the latest move is the first that will hit those who stand to make a profit from the proliferation of false stories where it hurts… in the wallet.